Located 50 kilometers from the center of Antalya, Saklikent has four tracks operating from mid-December to the beginning of April. The resort sits on the peak Bey Dağları (Bey Mountains) at an altitude of 2,400 meters. During winter last year around 45,000 people skied at the center. It also has a total of 45 villas with a capacity of 250 people. “Our goal is to reach one million tourists in Saklıkent,” Emin Altıner, president of cooperative housing for Saklıkent, told Anadolu Agency. “We aim to be the center of winter tourism. 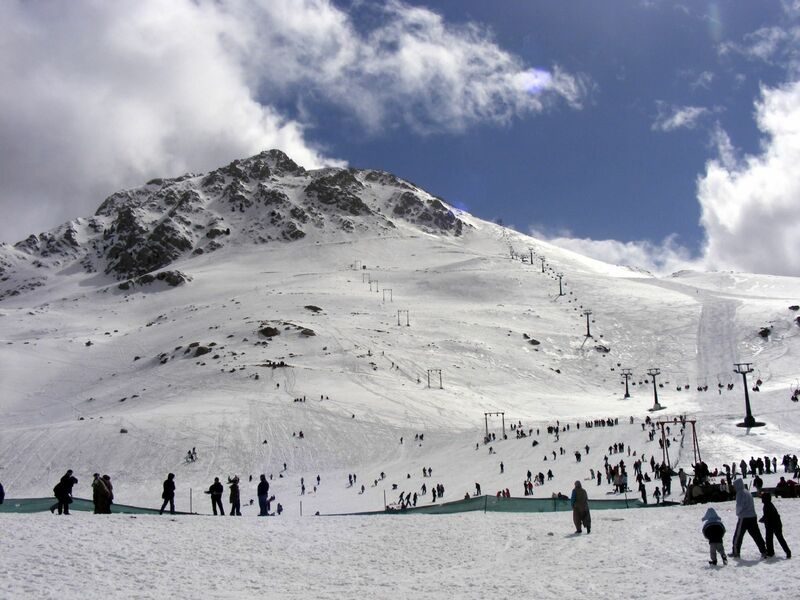 It is possible to create more than 30 ski resorts like Saklıkent in the region. 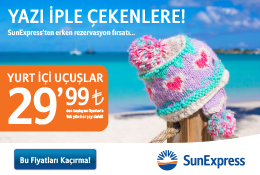 Antalya could then become a center of skiing, as it already is in golf,” Altıner said.